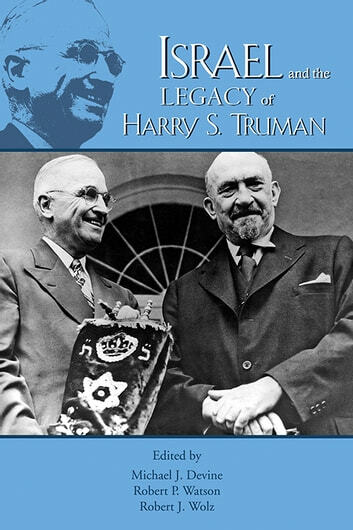 When he assumed the presidency in April 1945, Harry S. Truman inherited various international sources of turmoil, including the ambiguity of American policy toward political Zionism. Three years later, President Truman recognized the State of Israel on May 14, 1948, just 11 minutes after the announcement of its existence. These essays explore the methods Truman used to tackle this dilemma—one he is said to have considered more troublesome than almost any other issue plaguing the United States at the time. After 50 years of continuing conflict between the Israelis and Palestinians, the legacy of Truman’s struggle is reflected in the distinct voices of this collection’s contributors, including scholars, a former U.S. ambassador to Israel, Israel’s representative to the United Nations, and a White House aide during Truman’s presidency.